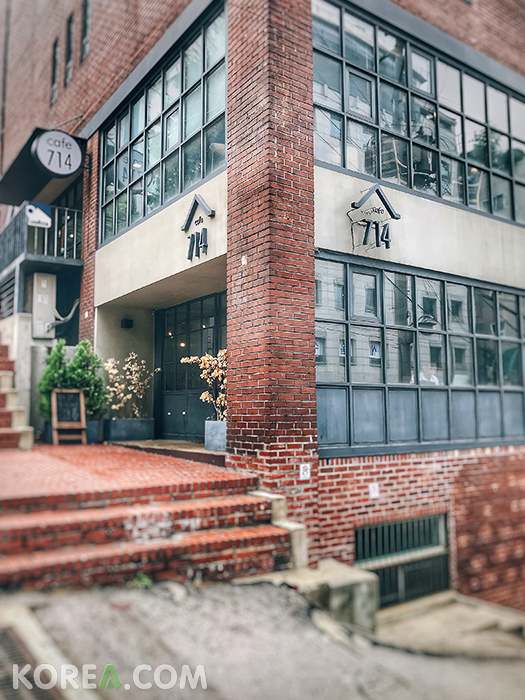 Hidden famous cafe in Gangnam - Daechidong named 'Cafe 714'. 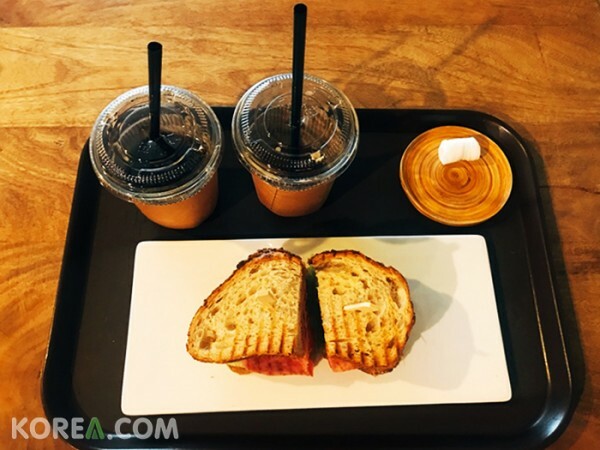 It's a modern style cafe and the staff makes sandwitch, pasta , drinks and etc at the cafe which makes the cafe famous. The vegetables that comes out as a salad is also fresh that numerous of vegetarians visit the cafe. It's not only famous for coffee but other side dishes too! 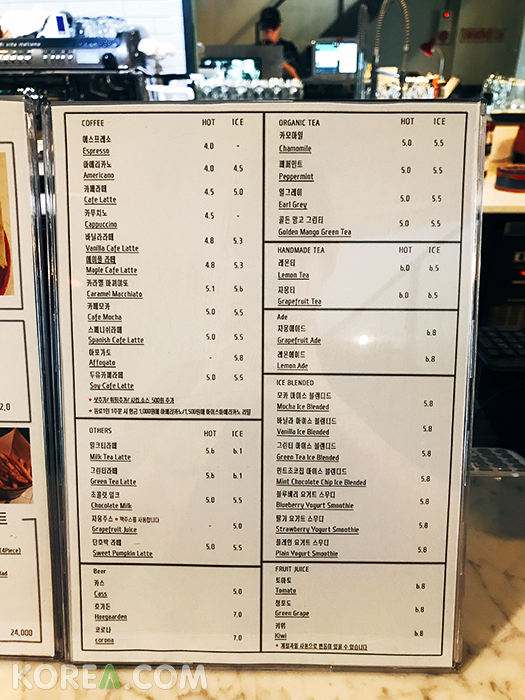 This is the menu of the cafe. There are numerous of drinks and side dishes that you can select to eat. Moreover, they sell beer at night! 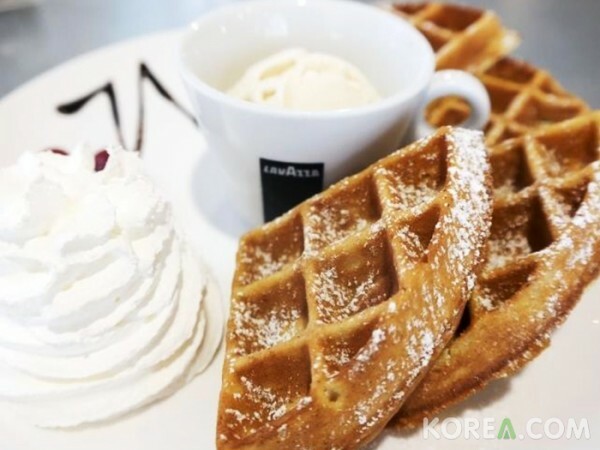 ​The second floor of the cafe is bigger than the first floor and it has a cozy atmosphere. Numerous of people come to the cafe with their laptops or read books in the second floor.